Whatever our personal myth or myths, analytical psychologist Anthony Stevens describes them as “belief systems” that in relation to one’s life circumstances are in the best case effective, adaptive, functional, and appropriate or, in the worst, their opposites. As belief systems they are how we not only understand but give meaning and order to our lives. (Like meaning, understanding and order are other connotations of clarity associated with the word logos.) Importantly, we understand, order, and even create our personal myth in cooperation with what have been called inner and outer fatalities, i.e. inspiration, dreams, life experiences, accidents and chance occurrences, and our vocation or calling. 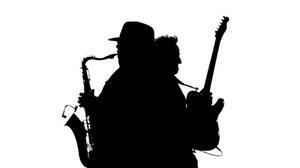 Did Clarence Clemons choose to be “The Big Man,” sax man, a “shaman,” etc. or was he chosen to become these? Most likely it is a combination, or co-operation of the two. On a moment-by-moment basis on the human plane, these energies operate through and are mediated by the individual soul. This is the meeting point of mythology and psychology – the latter term referring here to meaning (logos) engendered within and experienced by the human soul (psyche). This is not soul understood theologically as that which remains after our physical deaths but soul as that which gives meaning, depth, and breadth to life in the here-and-now. The theological sense emphasizes a material or ethereal substance; the latter psychological sense is more concerned with a present-oriented perspective that yields an experience of significance and importance. Readers of Springsteen’s eulogy get a real sense of this “intention” which preceded Clemons, operated through him, and will last long after he’s gone. On the one hand, his Temple of Soul will continue its soul-making magic every time he is remembered, his music played, and his story told. On the other hand, his impact will be even greater if we are motivated by his example to contemplate our own Temple of Soul and soul-making. 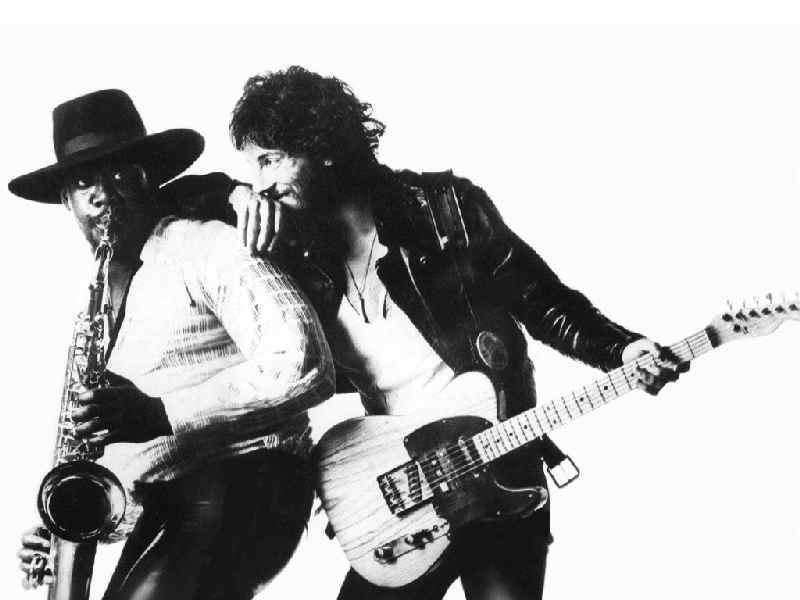 Note: In a recent interview on the TV show The View, pop star Lady Gaga paid tribute to Clarence Clemons in terms that are very much in keeping with soul-making as described above: “[Clemons] really changes your life so quickly and it’s very…you don’t know why. You can’t explain it. But he just has this godly spirit about him. You feel like you’re in the presence of something so . . . significant.” This can be found at the 8:30 mark here: http://www.youtube.com/watch?v=cAPkwGIgbsI. Hillman, James. 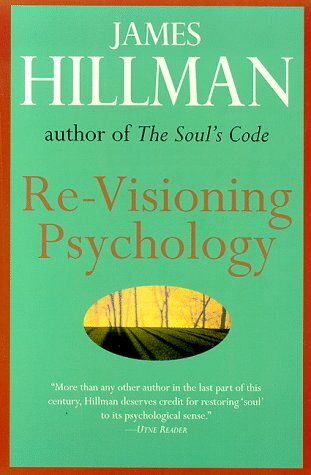 Re-Visioning Psychology. New York: HarperPerennial, 1975: xvi. Italics in the original. Springsteen’s eulogy can be found here: http://www.rollingstone.com/music/news/bruce-springsteens-eulogy-for-clarence-clemons-20110629. This entry was posted in Archetypal Psychology, Art/Creativity, Culture, Depth Psychology, Myth, Tributes. Bookmark the permalink.